Eric Wright’s development arm has secured planning for a major out-of-town retail centre near Preston. 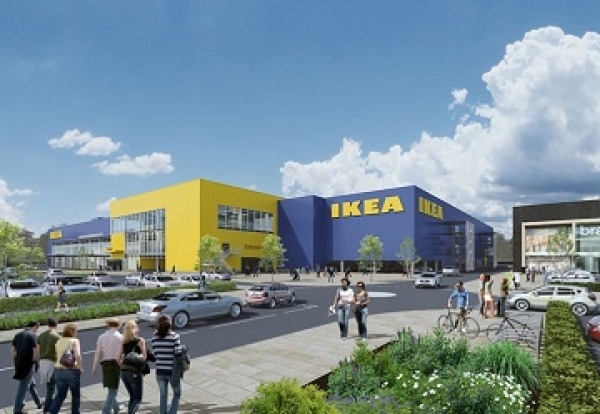 The first planned project will be a flagship Ikea store at the site located at the end of the M65 between Lostock Hall and Farington. 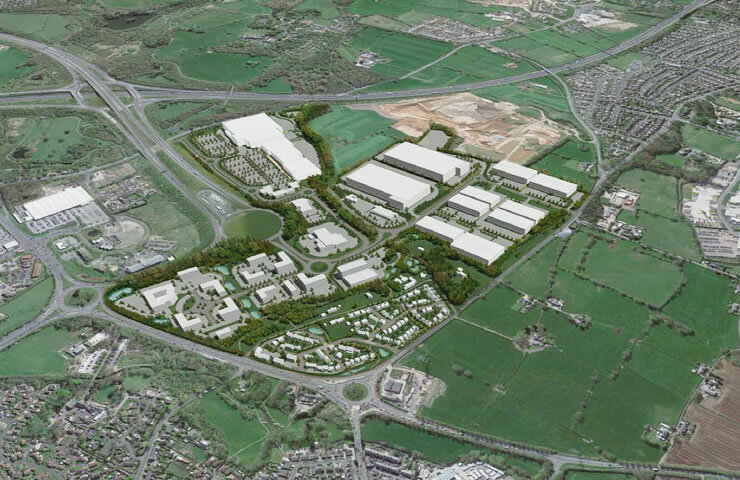 Plans for the Cuerden Strategic Site also include five further large format retail units, new cycle and footways, homes, a small foodstore, a hotel, car showrooms, family pub and restaurants. The scheme was put together by Lancashire County Council and Maple Grove Developments, part of the Eric Wright Group, in association with Cheshire retail developer Brookhouse Group. 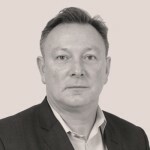 Jeremy Hartley from Eric Wright Group said: “It will now allow the commencement of the significant infrastructure required to unlock the site which in turn will lead to the creation of thousands of new jobs for local communities.